Coach Joe Jones coached basketball for 33 years in Morgan County. He began his career at Danville High School in 1949. He moved to Austinville High School in 1950. He won his first Alabama State Championship in 1953 at Austinville and was named Alabama Coach of the Year. He began coaching at Decatur High School in 1958. 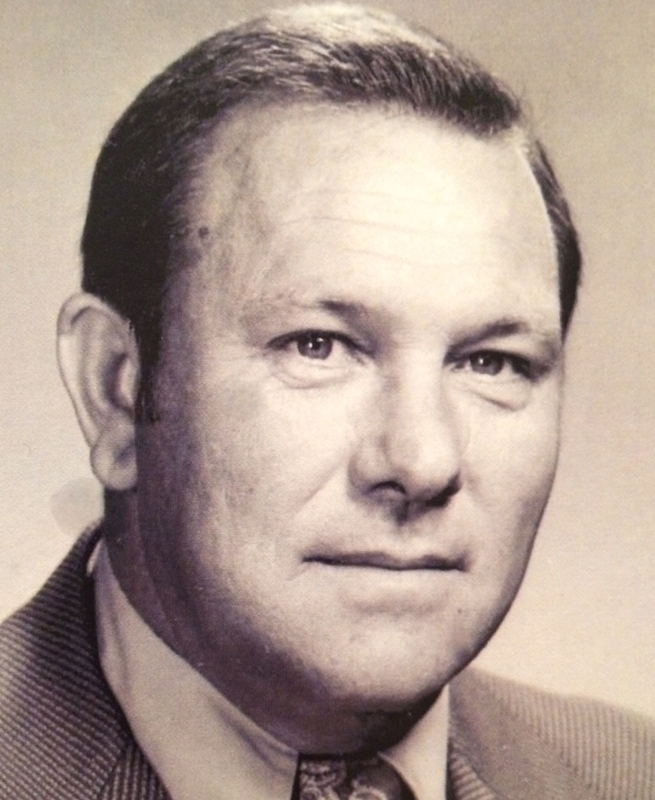 Coach Jones moved to Austin High School when it opened in 1962. He was Austin’s first principal and first basketball coach. He remained at Austin until he retired in 1983. During his tenure at Austin, he won 2 state championships in 1969 and 1973. Both years he was named Alabama Coach of the year. During his career, his teams won three state championships, 16 county tournaments, and numerous other tournaments championships. Coach Jones finished his career with a record of 606-197. Joe Jones is a member of the Morgan County Hall of Fame and the Alabama High School Hall of Fame. A life size portrait, along with his accomplishments, hangs in the Austin High School Gymnasium. Coach Jones died in June 1984. The Austin High School Gym was named Joe Jones Gym in 1985. His players loved to play for him and coaches at opposing schools worked their hardest to beat him. Coach Jones established a winning tradition in basketball at Austin High School. More importantly to him, he emphasized the development of good character and good citizenship in his players. …And the winning tradition continues.